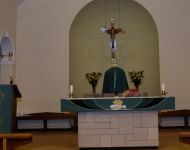 Parish Of Christ The King, Alfreton & St Patrick & St Brigid, Clay Cross. 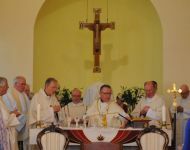 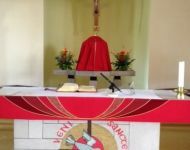 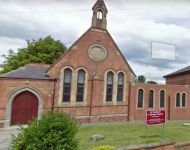 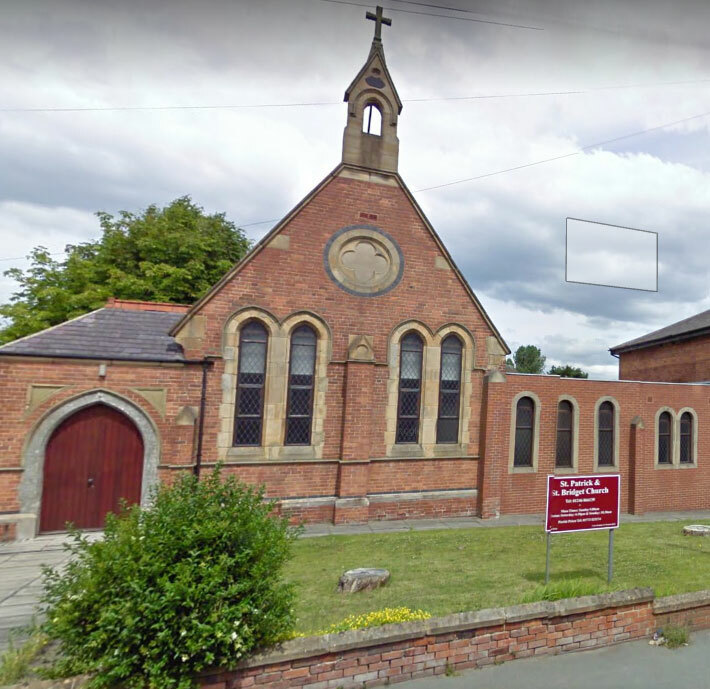 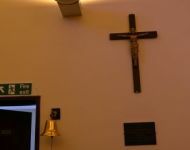 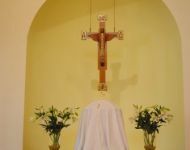 Parish Of Christ The King, Alfreton & St Patrick & St Brigid, Clay Cross..
Our Parish of Christ The King, Alfreton & St Patrick & St Brigid, Clay Cross is part of the Amber Valley Deanery. 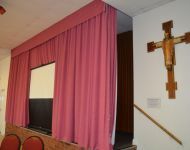 It serves the area from Selson to Tupton welcoming worshippers of all ages. 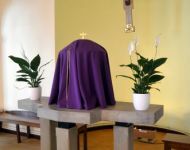 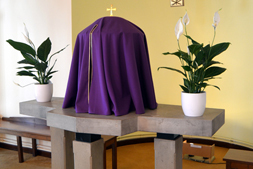 We work closely with our Catholic Schools: Christ The King, Alfreton & St Mary’s RC High School, Chesterfield & our convents San Damiano, Alfreton & St Clare’s Convent, Clay Cross. 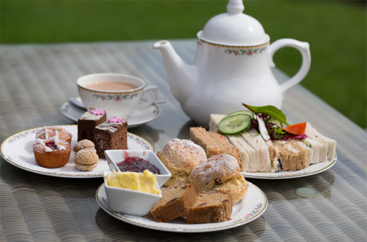 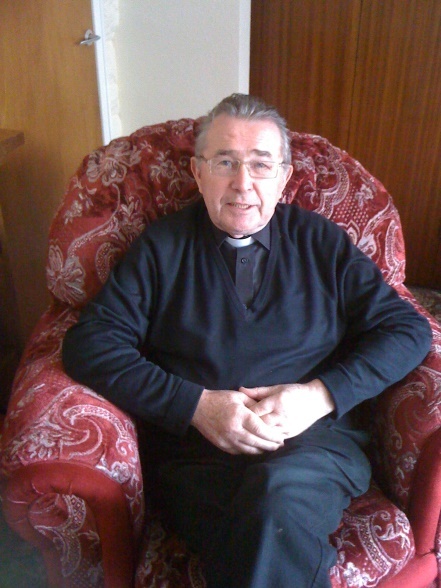 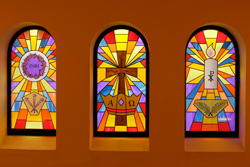 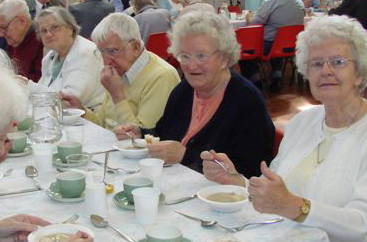 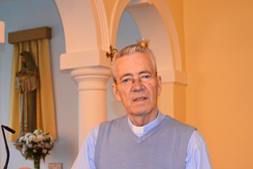 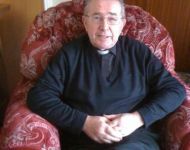 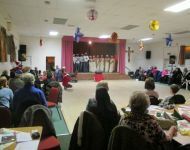 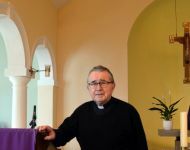 Our Parish has a thriving community of social groups and organisations. 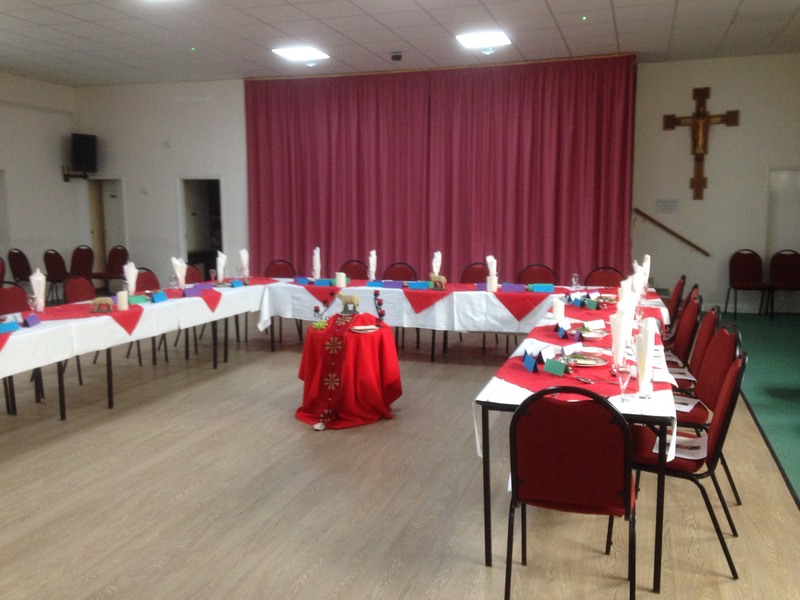 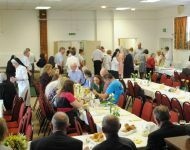 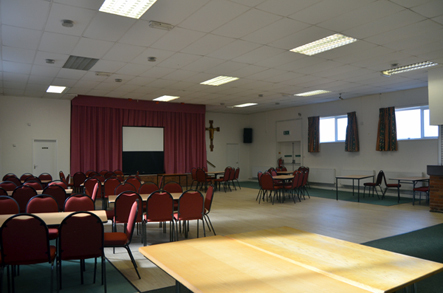 The Parish Social Centre also has rooms that are available for hire. 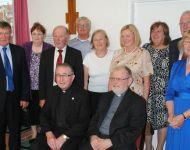 We, the people of St Patrick & St Brigid & Christ The King, are called to be a welcoming community, who through Gospel values, seek by our example, to inspire one another into a deeper relationship with God.